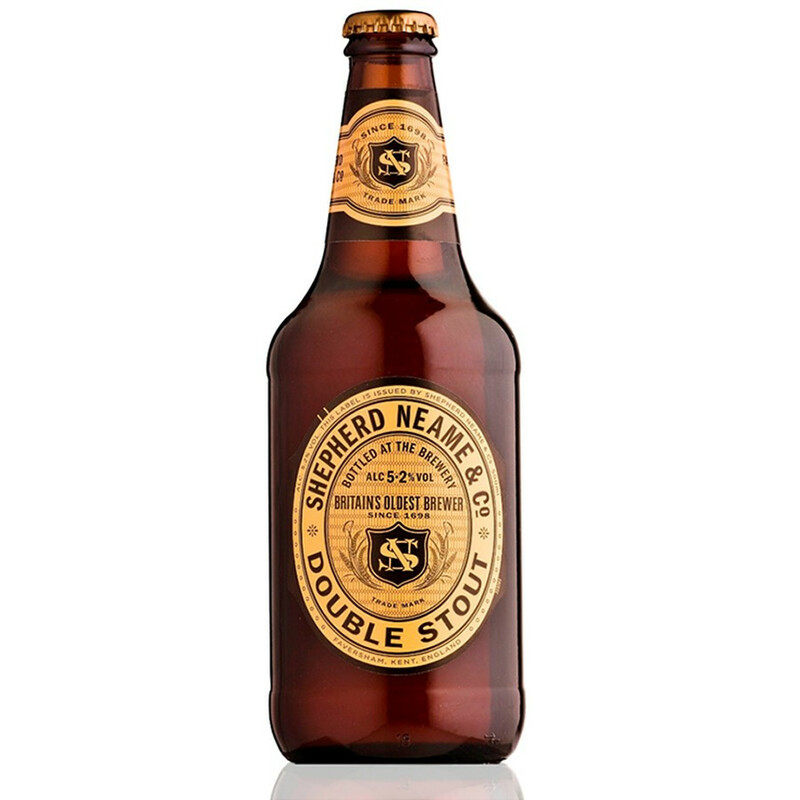 The Shepherd Neame Double Stout, one of the brewery's masterpiece ! This beer is the perfect example of an english dark beer. The colour dark brown is almost black. At nose, roasted malted notes, dark chocolate and liquorice. In palate, creamy and smooth, with cocoa and coffee notes, followed by roasted and spicy notes. Shepherd Neame Brewery is one of the oldest breweries in Great Britain. Founded in 1698 by Richard Marsh, it is located in Kent, in the south-east of England and, more precisely, on the site of an artesian well (where water spontaneously flows) close to an abbey. The monks quickly realised that Faversham's pure water could be combined with locally grown malted barley to produce a quality ale. After the death of his father and followed closely by Richard Marsh Junior in 1727, Mary, Marsh's daughter-in-law, found herself at the head of the brewery. A few years later, in 1732, she married Samuel Shepherd. The latter was able to give impetus to the development of the company and invested in the acquisition of pubs. Then the business was passed down from father to son until 1864, when Percy Beale Neame joined the company as a partner. The brewery Shepherd Neame & Company was born.